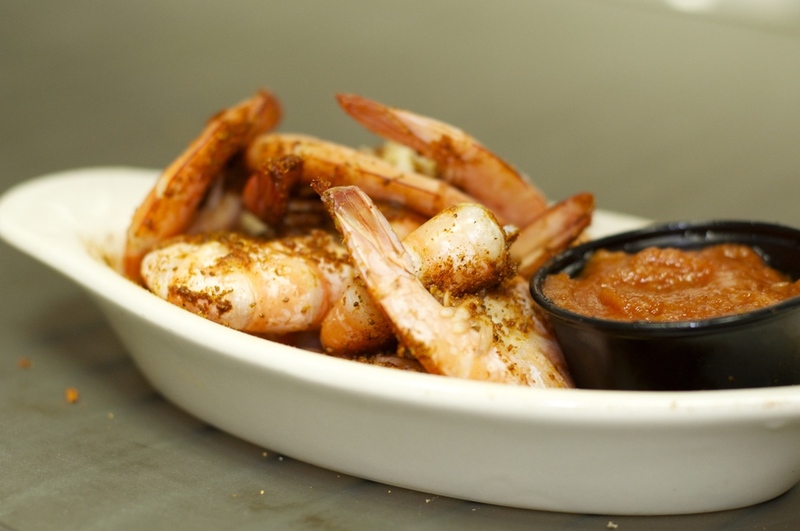 In 1995 founder Ira Levy had a vision, to offer a neighborhood restaurant that served the highest quality food at affordable prices with a passion for sports and having fun. With that Buffalo Wings and Beer was started. 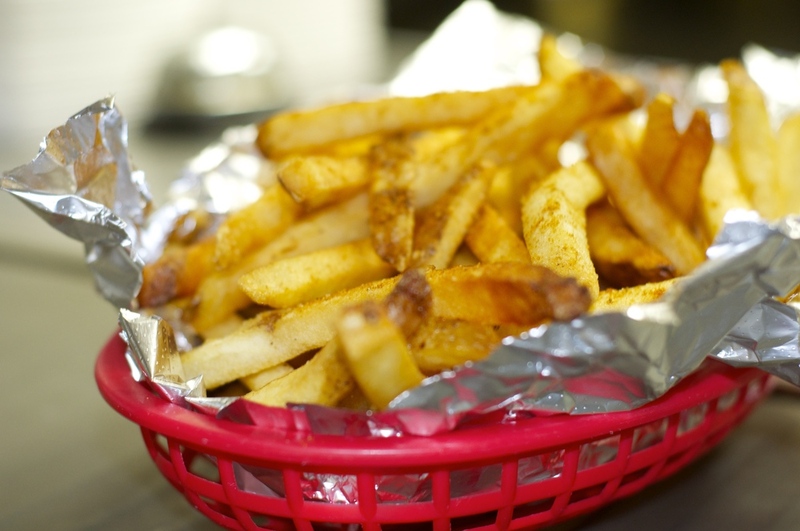 With two locations in Germantown and Cloverly BWB is your game day headquarters. 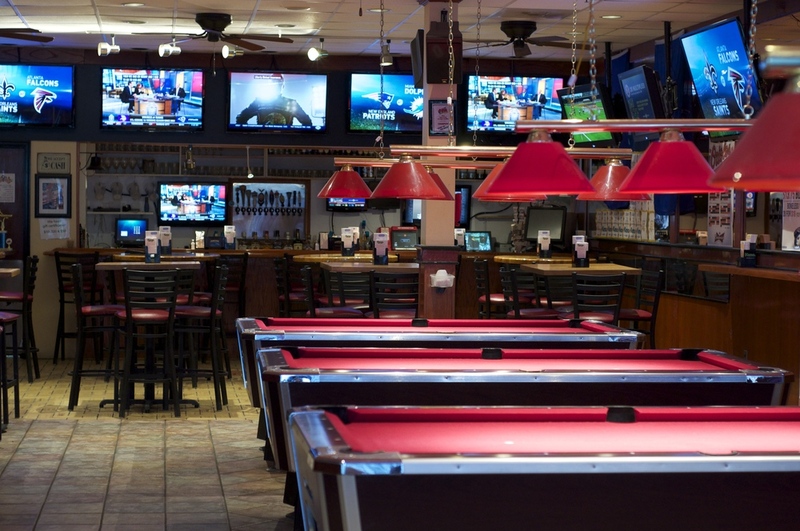 It's where you can relax after work and shoot pool, throw darts or just have a beer. 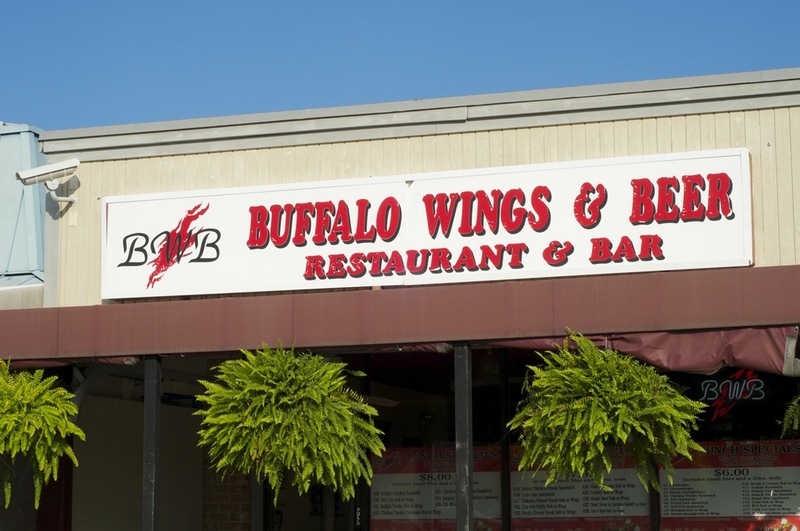 It's home to the National Buffalo Wing Festival award winning wings. And it's a great place to bring the whole family with their signature 7 Days of Value specials. 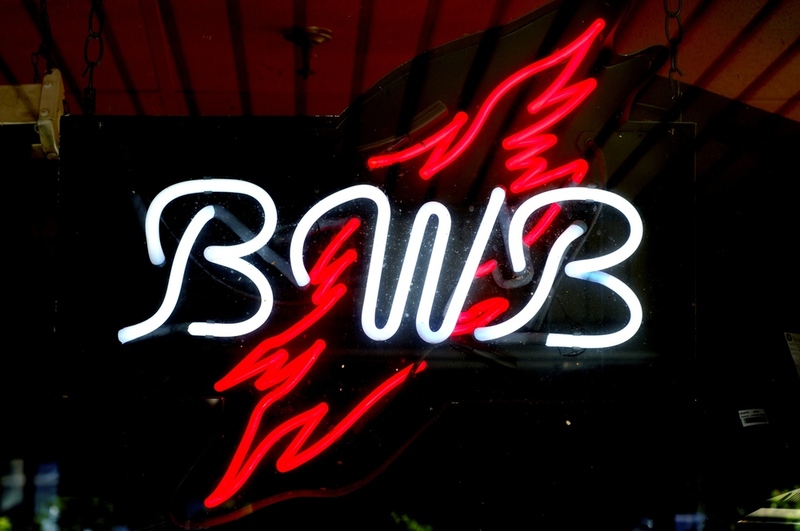 BWB's concept is simple: great food, great people, great time. Don't just take our word for it, listen to our happy customers or check out our photo gallery and TV appearances. We look forward to having you at one of our two Maryland locations.